Former White House press secretary and Fox News contributor Ari Fleischer says Robert Mueller is the missing voice that needs to be heard to assuage doubts about Attorney General Barr's conclusions. Special Counsel Robert Mueller&apos;s much-anticipated Russia report is set to be released to the public and Congress on Thursday morning, the Justice Department announced. Justice Department spokeswoman Kerri Kupec told Fox News on Monday the report would be made available -- with redactions -- Thursday morning to lawmakers and to the public. The news comes despite mounting calls from Democrats to first release the report to Congress without redactions. 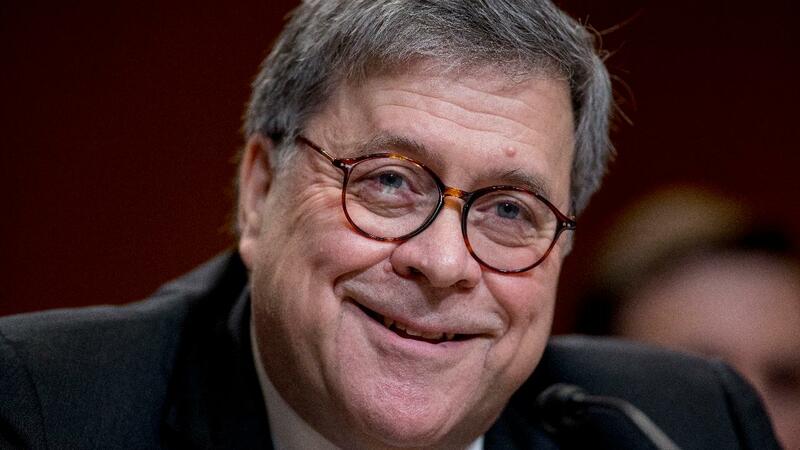 Attorney General Bill Barr testified last Wednesday he planned to have the report available "within a week," maintaining his original vow to release Mueller&apos;s full report by mid-April. Meanwhile, in a statement earlier this month responding to media reports, the DOJ defended Barr&apos;s rollout of Mueller&apos;s conclusions. "Given the extraordinary public interest in the matter, the Attorney General decided to release the report&apos;s bottom-line findings and his conclusions immediately — without attempting to summarize the report — with the understanding that the report itself would be released after the redaction process," the Justice Department statement said. The DOJ also noted every page of Mueller&apos;s report was marked to indicate it may contain grand jury material "and therefore could not immediately be released." The president has repeatedly blasted the special counsel investigation, and again underscored the findings Monday morning that there was "no collusion" and "no obstruction." Trump, later, Monday afternoon, blasted the special counsel team and called for an investigation of the other side. "That is, never forget, the crime. Since there was no Collusion, why was there an Investigation in the first place! Answer - Dirty Cops, Dems and Crooked Hillary!" he continued. Trump&apos;s comments come after Barr testified last week that "spying did occur" on the Trump campaign during the 2016 presidential election.